A pair of scissors, thread, and a needle are all it takes to fix a torn hem before it’s completely unravelled. Your veterinarian can use those same tools to “fix” your dog and to help reduce the pet overpopulation problem. It’s a simple solution to prevent millions of unwanted animals from being born to a fate that often ends with a needle of another kind. Every year, thousands of unwanted dogs are put to sleep across Barbados. Many of these are the result of accidental breeding by free-roaming, un-neutered dogs. The more dogs spayed or neutered, the fewer will have to be destroyed. 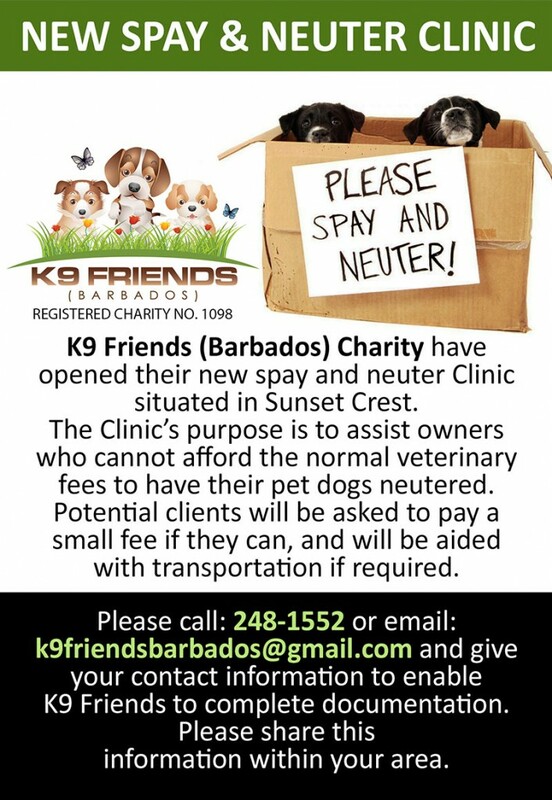 With the ever growing population of unwanted, and uncared for, dogs in Barbados, we abide by a strict pro-neutering programme where we ensure that every adult dog in our care is neutered before being re-homed. Should we re-home a puppy, when it becomes of age, we will remind the new owner, and with follow-up checks, to ensure that this has been organised. 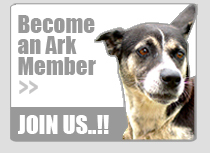 Never will we allow for an Ark dog to be bred. We run a low cost SPAY/NEUTER programme aimed at reducing the unwanted litters of domestic animals. Every dog neutered through participation in this scheme is issued a NEUTER certificate which enables the owner to license the dog for a one time fee of $5.00. It’s always the responsible choice to neuter your dog – help reduce the overpopulation and please spay or neuter your dog. 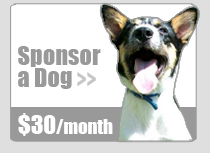 For low cost spay/neuter services, please contact us today.